CHARLOTTE – Gardner-Webb linebacker Jeffrey Pegues was named Big South Conference Freshman of the Week Monday, as selected by the league office. Pegues (Charlotte, N.C. / Mallard Creek HS) was part of a key second-half surge by the Gardner-Webb defense, allowing the Runnin’ Bulldogs to catch up and pull ahead in an eventual 43-36 win over Wofford. The 6-0, 190-pound inside linebacker made his second career start on Saturday and was part of a linebacker corps playing without injured All-Big South standouts Tanner Burch (6-3, 250, Sr.) and Chad Geter (6-2, 238, Jr.). Pegues, one of four first-year linebackers in the rotation Saturday, finished with a career-high four total tackles (three solo) and the first two sacks of his career. Pegues stepped up with a key play in Wofford’s backfield in a decisive third quarter. He darted through on a delayed blitz and sacked Evan Jacks on 3rd-and-9, forcing a punt with Gardner-Webb clinging to a 29-28 lead. He added another sack in the fourth quarter to polish off a solid night – which was just the second start of his young career. Pegues has made six stops so far in four games (two starts), with five solo tackles. He played prep football for one of North Carolina’s top programs, helping Mallard Creek (N.C.) High to a Class 4A State Championship in 2013 and a 17-0 record. The Mavericks finished ranked No. 9 nationally last season. Pegues had 89 total tackles, 11.5 tackles for loss and four sacks as a senior, and scored three defensive touchdowns. 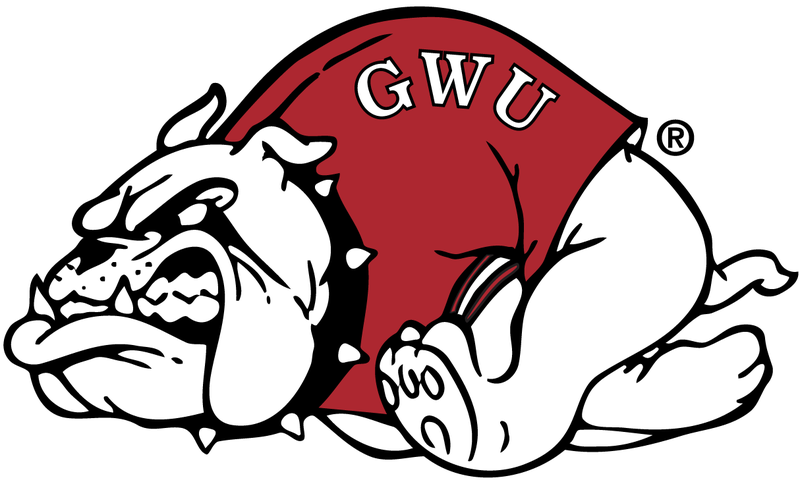 Gardner-Webb travels to face The Citadel on Saturday, September 27, in Charleston, S.C. Kickoff is set for 6:00 pm in the first ever football meeting between the two schools. The game will air live on wgwg.org, with Fabian Fuentes calling the action.